Rebelution brings their “Good Vibes Summer Tour 2019” to Papa Murphy’s Park at Cal Expo on Friday, June 21 with special guests Protoje and Durand Jones & the Indications. Fourteen years into an effervescent career, California reggae band, and touring juggernaut Rebelution remains abundantly creative. Its members (singer/guitarist/lyricist Eric Rachmany, keyboardist Rory Carey, drummer Wesley Finley, and bassist Marley D. Williams) are as focused and committed as they are easygoing and laid-back. And they haven’t lost a step since Falling Into Place, their 2016 studio album, became the band’s fourth release to top the Billboard reggae chart, earning them their first ever Grammy nomination in the category of Best Reggae Album. Ever expanding and reaching wider audiences, the Rebelution phenomenon continues to spread good vibes on tour, and in the studio. 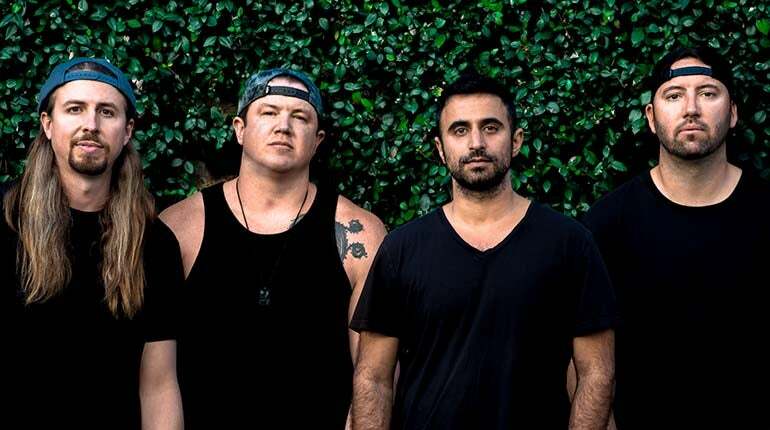 Free Rein, their sixth studio album, while still rooted in the Jamaican inspiration that Rebelution’s songs and sounds have always paid homage to, takes experimental leaps and new adventures too, welcoming old fans and new audiences alike. The band boasts an impressive 85 million spins on their Top 5 Spotify tracks alone and will continue playing sold-out shows as well as taking the coveted headlining slots at some of the nation’s top festivals this year.